Are you thinking about quitting smoking? 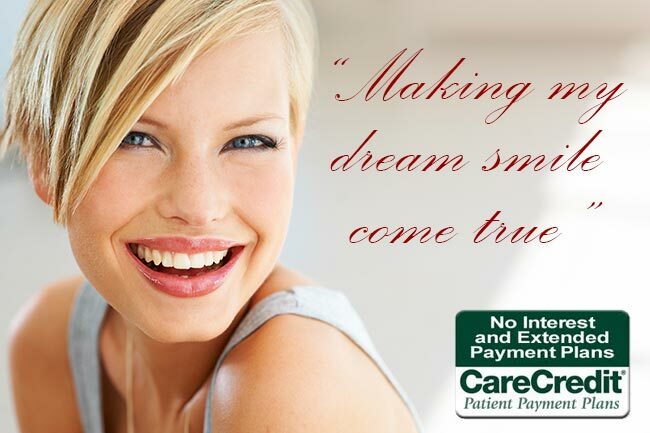 We as your dental care providers are hoping to reach out to you in our office in a positive way to encourage you to do so. 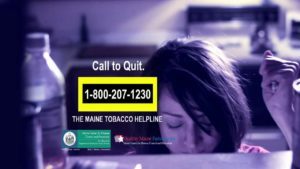 We are very fortunate in the state of Maine to have great resources to assist you as you kick the habit, and we would love to inform you of these resources. So at your next cleaning or at your next exam don’t be offended if we ask your tobacco status. If you’re ready, we’ll help you out with a referral to Partnership For A Tobacco-Free Maine. They are ready to assist you with counseling over the phone. 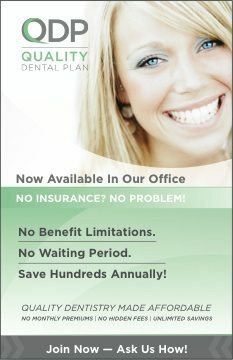 They can also provide medications to help you quit, free of charge! If we by some chance do forget to ask, please don’t be shy. Do ask for your tobacco free referral.